Coach Blackout Rexy Tee Black | END. 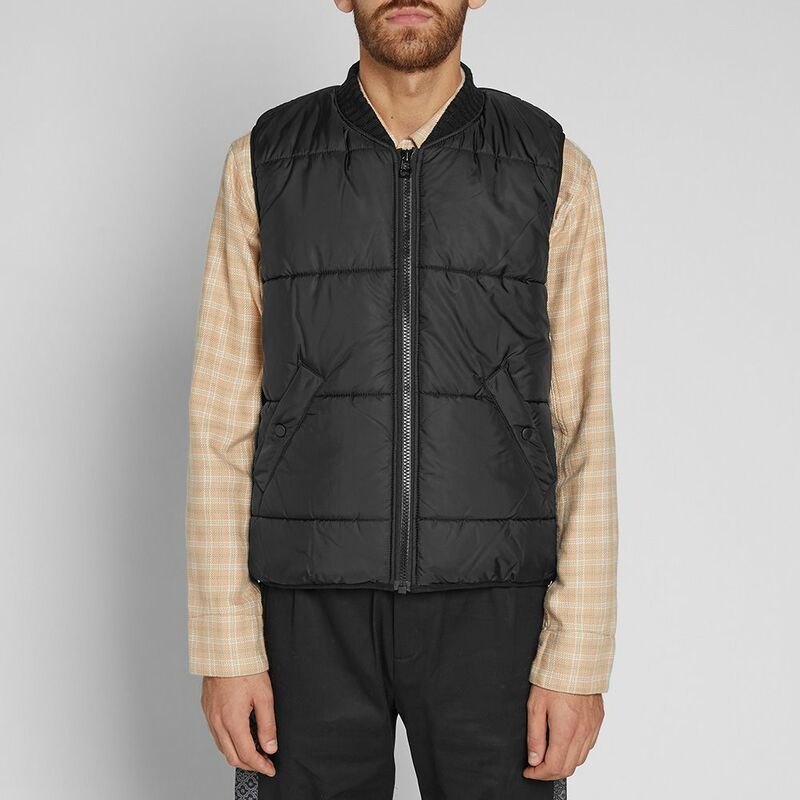 Prepare for colder climes with the Gorkha vest from A Kind of Guise. 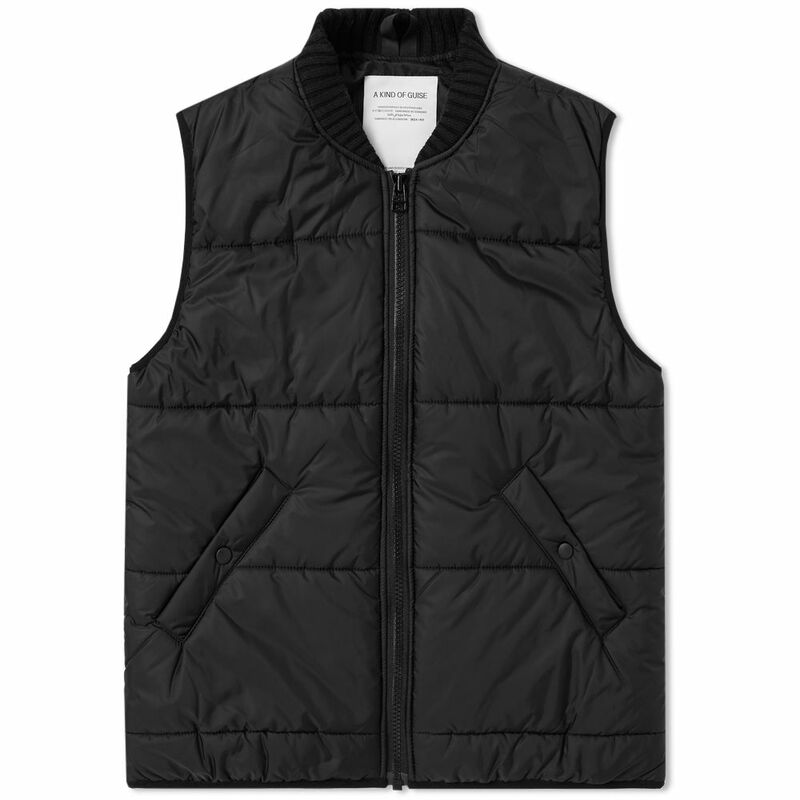 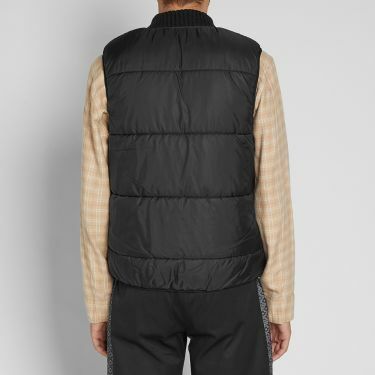 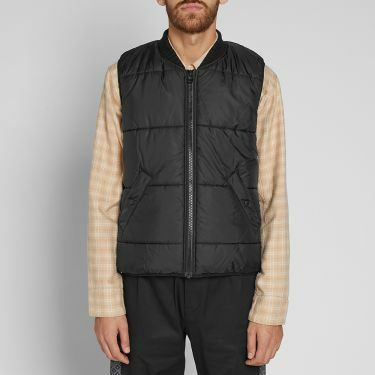 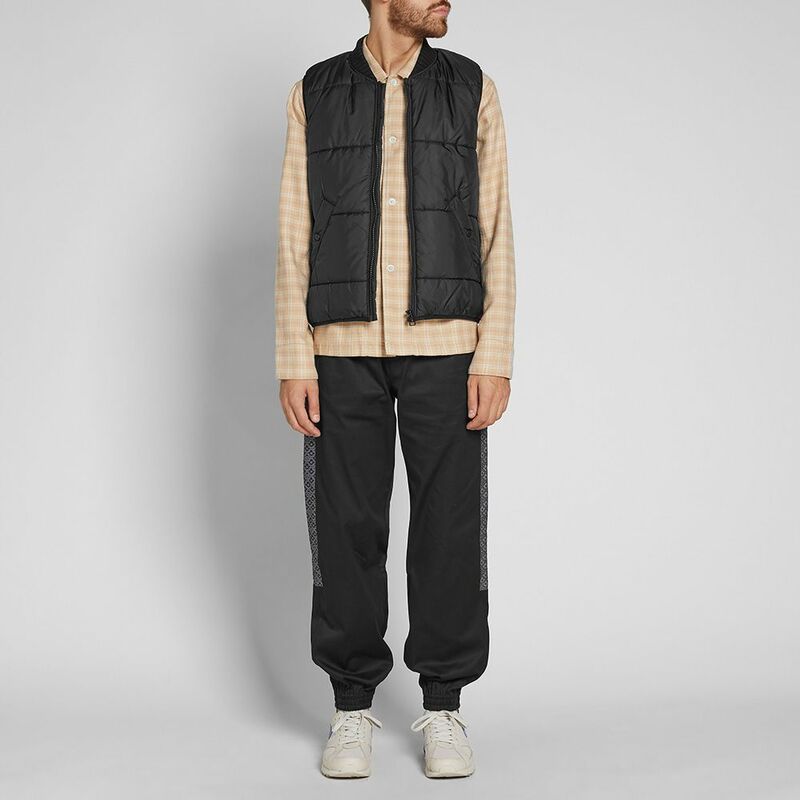 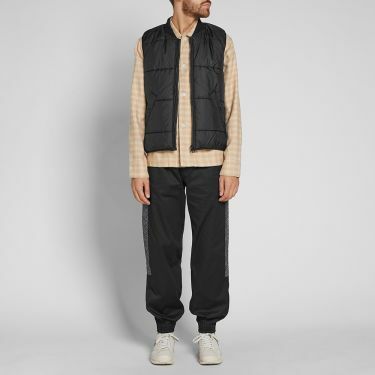 Constructed from nylon, the Munich based brand offer a water repellent gilet vest style this season, kitted out with a ribbed knit collar and elasticated arm holes for a comfortable and secure fit. 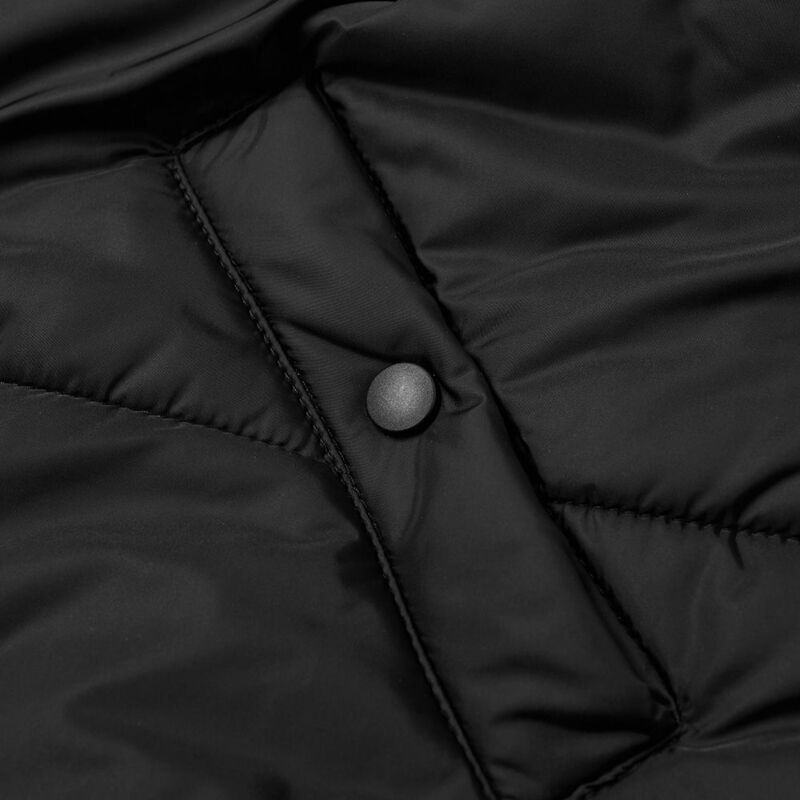 Padded for warmth, two press stud pockets sit to the waist, offering the perfect place to store your essentials items when you’re out and about. 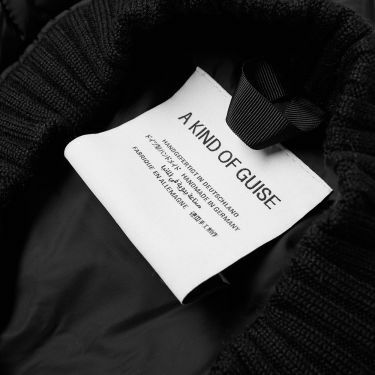 Made in Germany, A Kind of Guise continue to develop their unique brand of German engineered items.